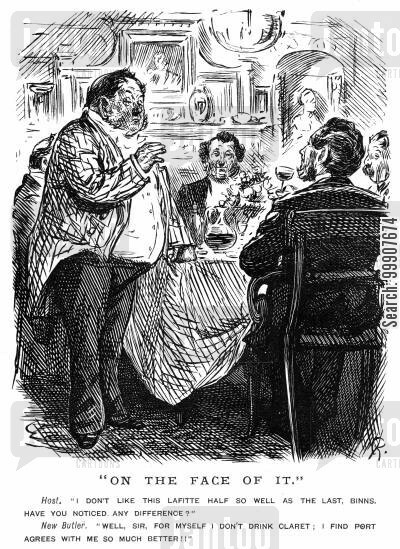 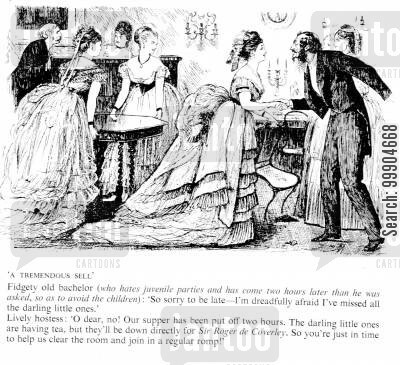 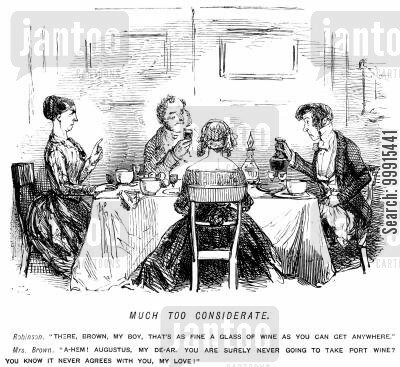 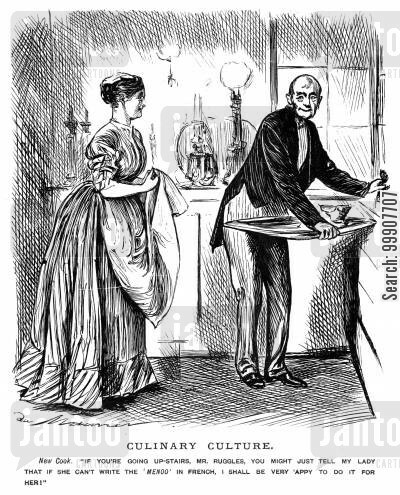 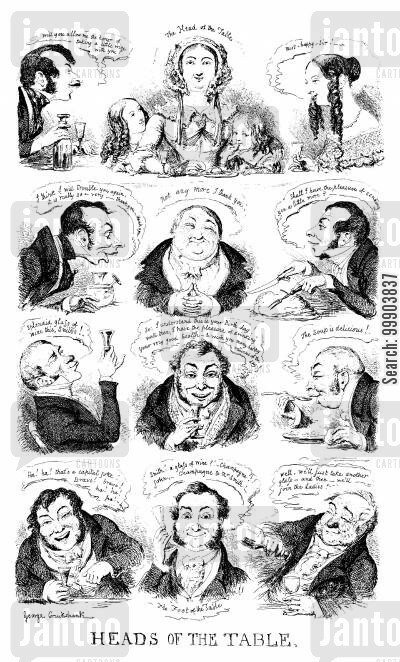 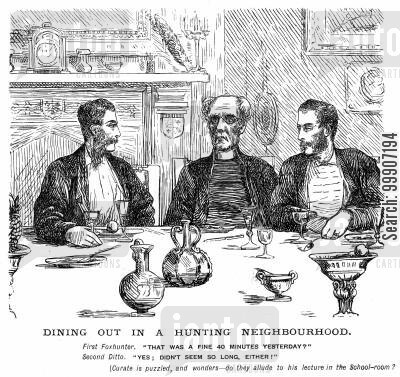 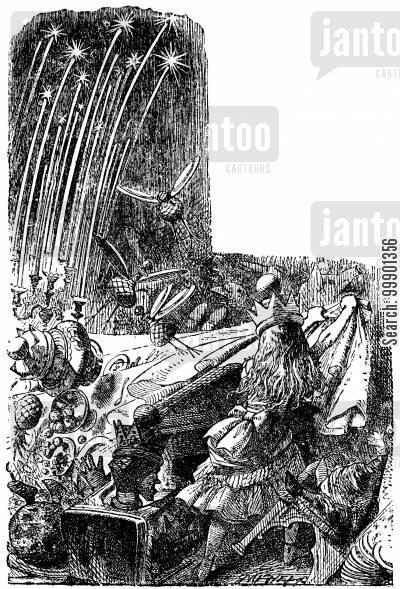 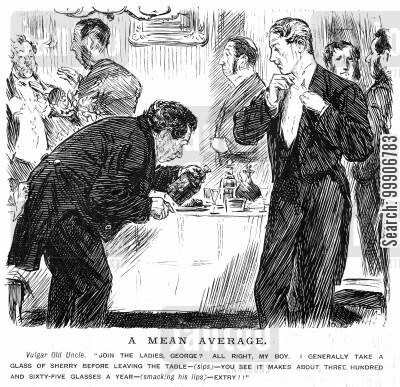 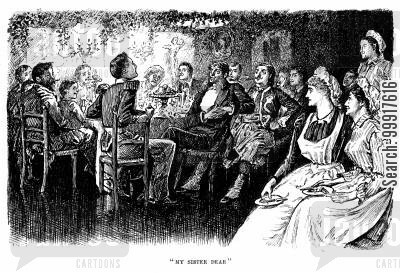 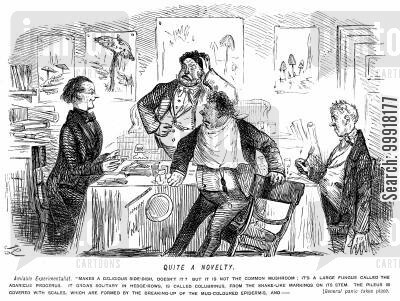 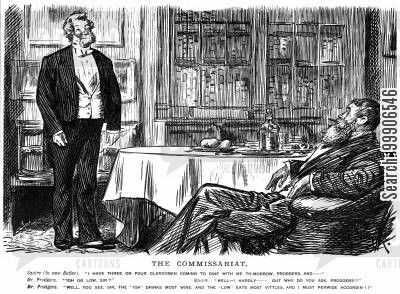 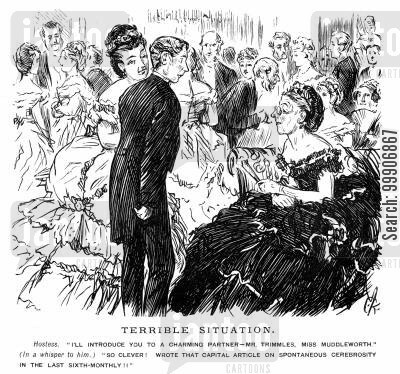 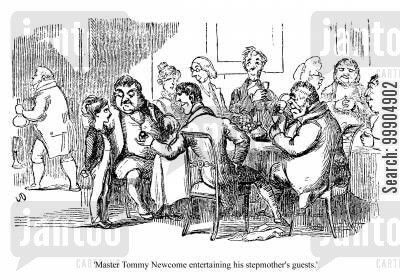 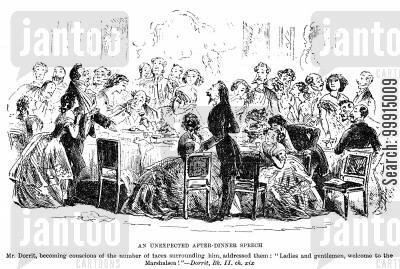 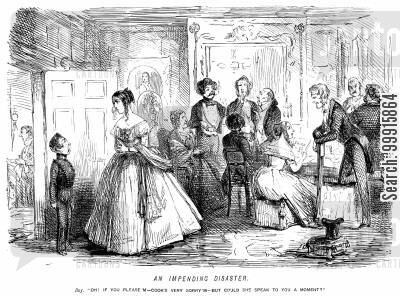 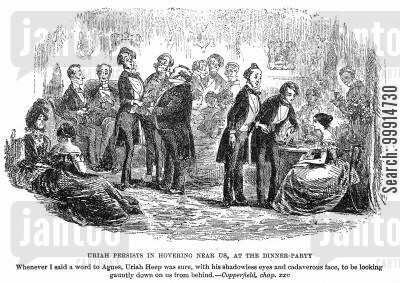 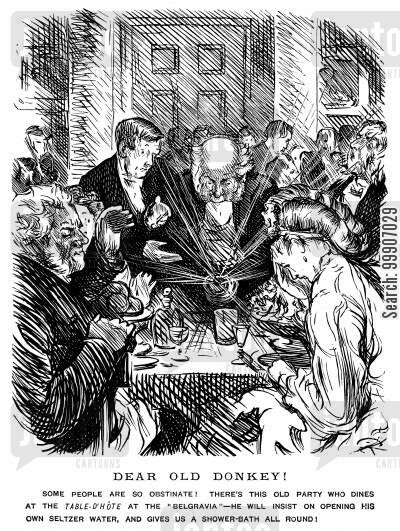 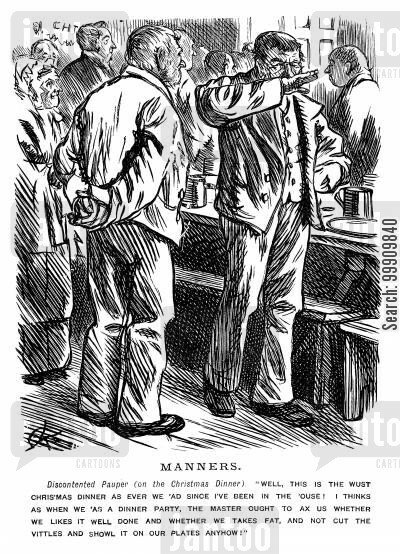 Rude bachelor at victorian dinner party. 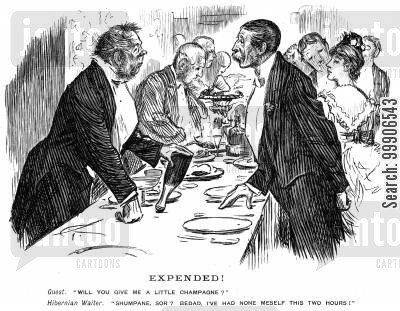 A gentleman and his butler in a dining room. 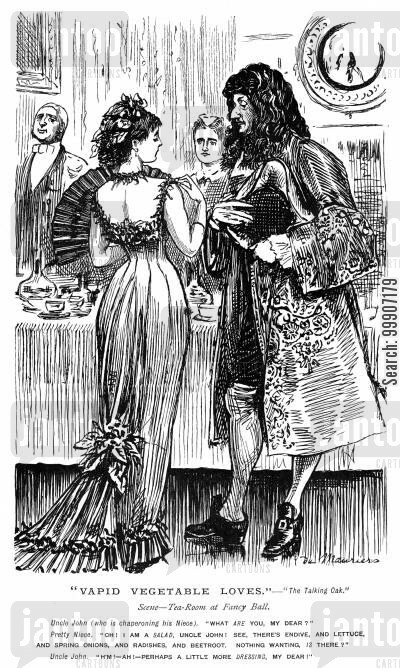 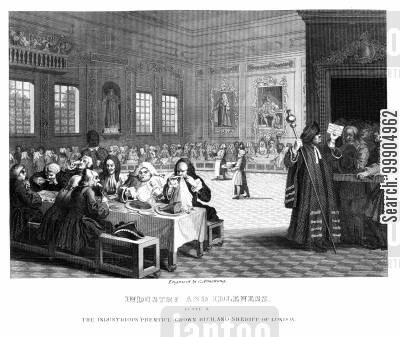 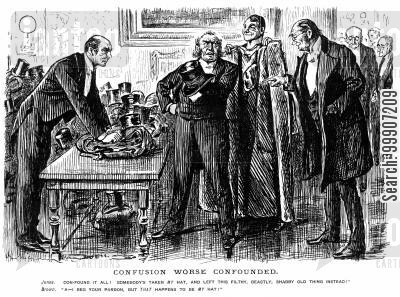 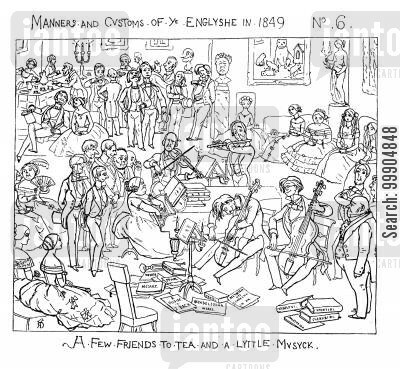 Manners and customs of 'ye Englyshe', scene 2. 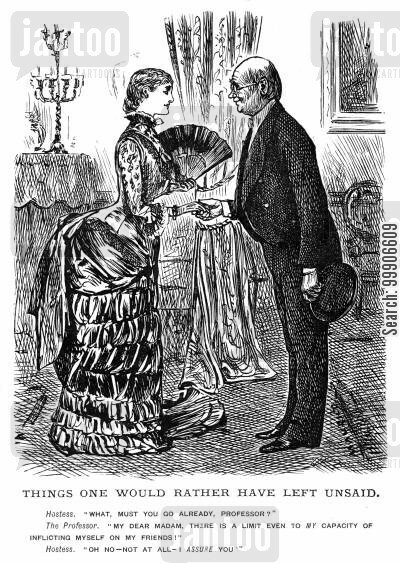 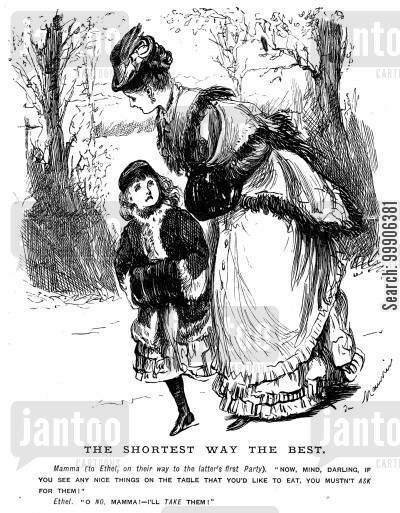 A guest departing a party.